Nancy White retired from her 36-year career in West Virginia school business as the Treasurer of Morgan County Schools in June of 2014. In addition to Morgan, she also served the County Boards of Education in Taylor, Lewis and Jefferson. 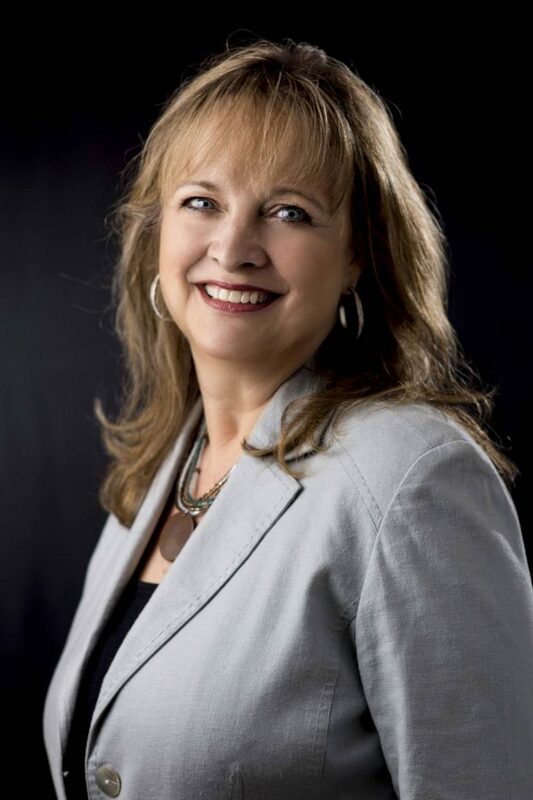 During that time, she served in various capacities, including past-president, of both the West Virginia Association of School Business Officials (WVASBO) and the Southeastern Association of School Business Officials (a twelve-state regional association). White is also an active member of the Association of School Business Officials, International. Every year, four distinguished ASBO International members are recognized for their commitment and contributions to their districts and to the school business profession, and in 2014 Ms. White was selected to receive this prestigious Eagle Award recognizing lifetime achievement. Immediately following her retirement from school business, she was selected to serve as the Executive Director of the Southeastern Association of School Business Officials. She held this position until June 30, 2018. Today she remains on staff in the role of SASBO’s Exhibit Coordinator. In addition to these duties, Nancy remains very committed to taking positive action in her community. She is Past Board Chair of the United Way of the Eastern Panhandle and had also served on the Board of Directors of the Morgan Arts Council. A native of Grafton, West Virginia, she and her husband, David, now live in Berkeley Springs. Together they have three daughters, six grandchildren, and two great-granddaughters.